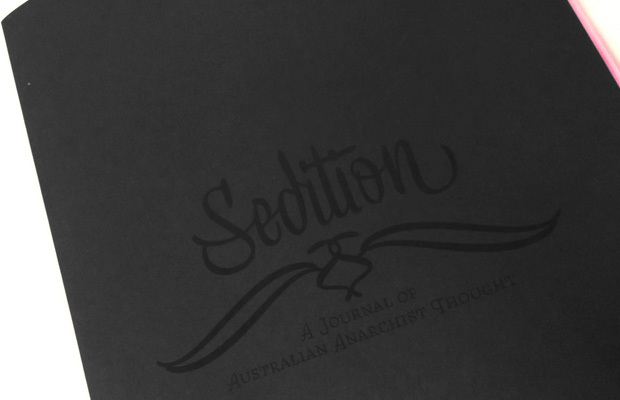 Sedition is a mutual collaboration between three geographically disparate Australian anarchist collectives; Melbourne Anarchist Club, the Jura collective from Sydney, and Organise! � the Adelaide anarchist communist group. This project is a constructive medium for discussing the way forward for anarchist groups and anarchism in Australia, both in theory and praxis. We aim to establish better communication and organisational networks between our groups and to produce thought provoking literature. The groups involved in creating Sedition do not necessarily agree with the articles published in this journal.